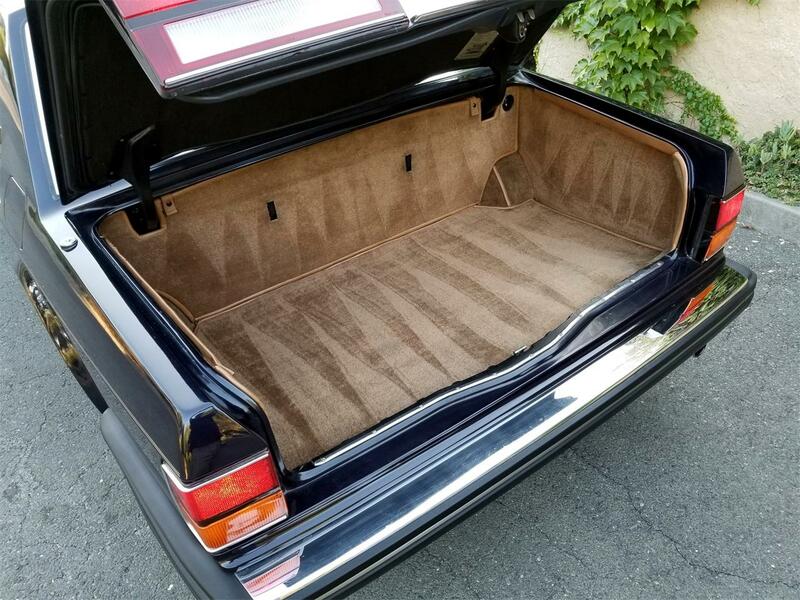 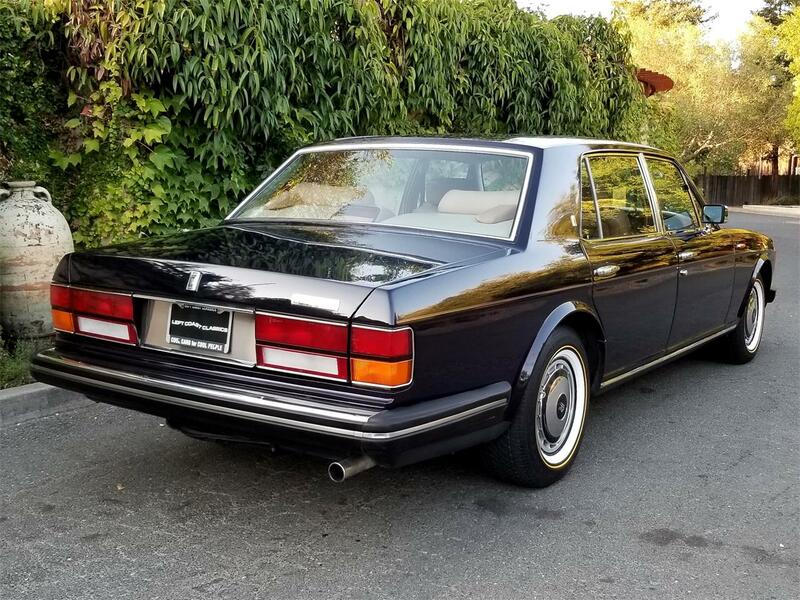 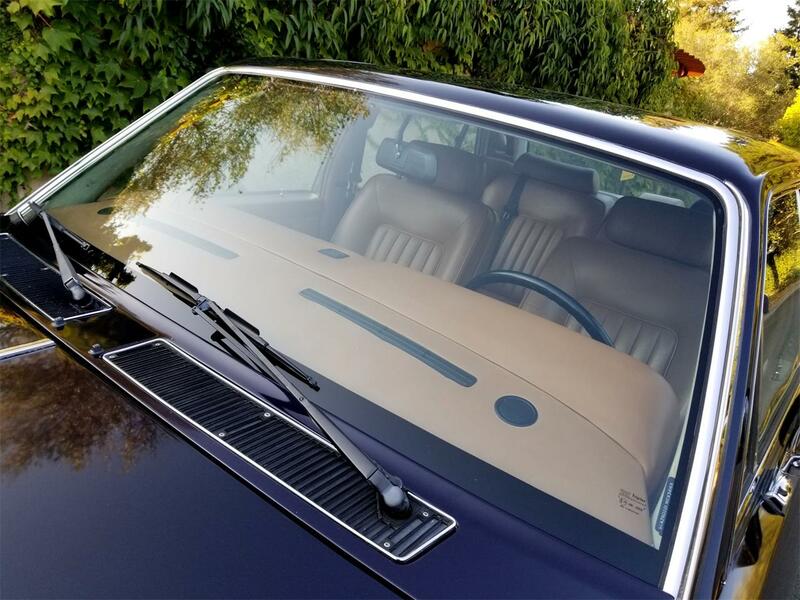 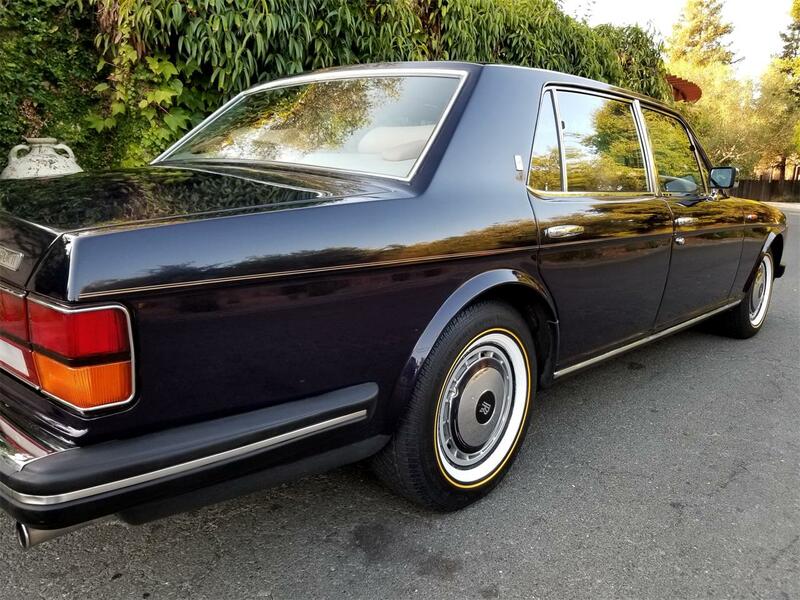 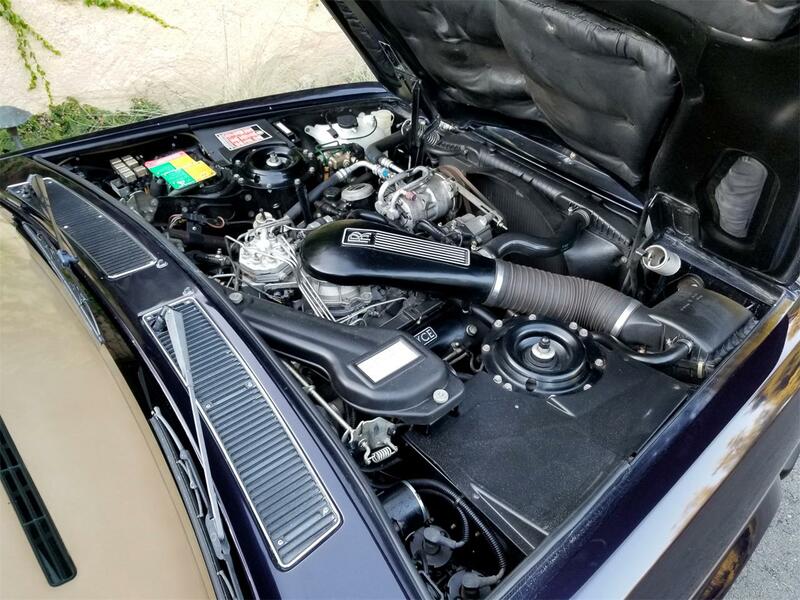 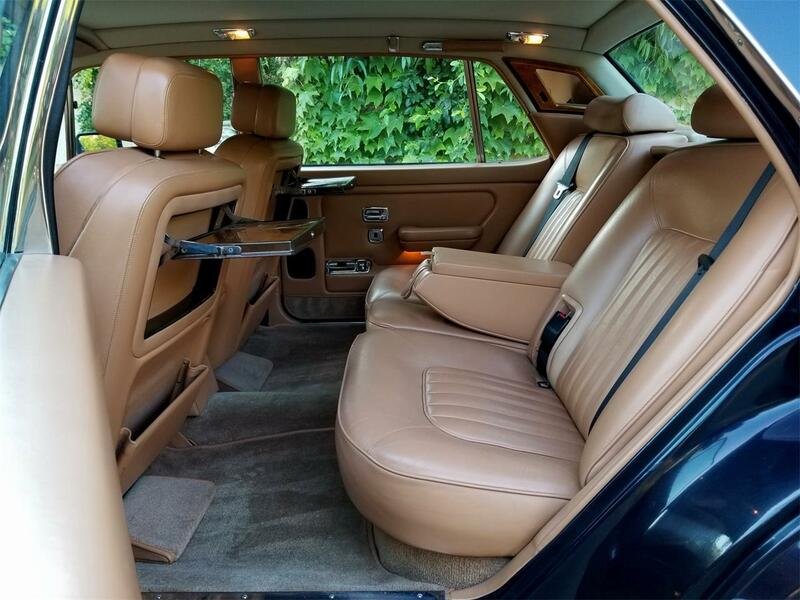 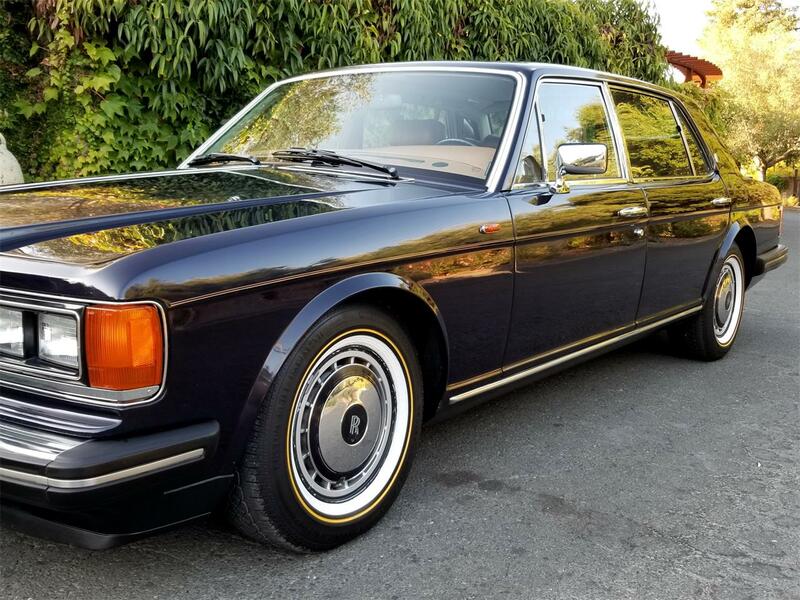 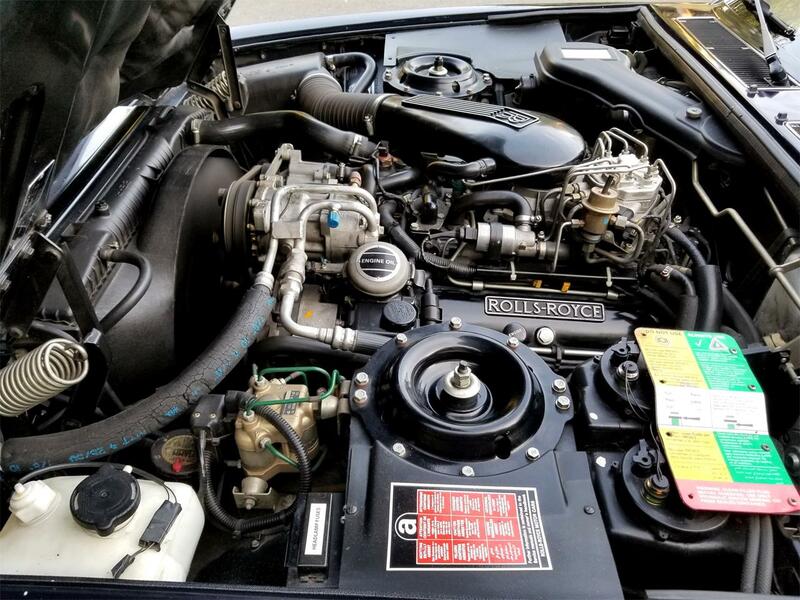 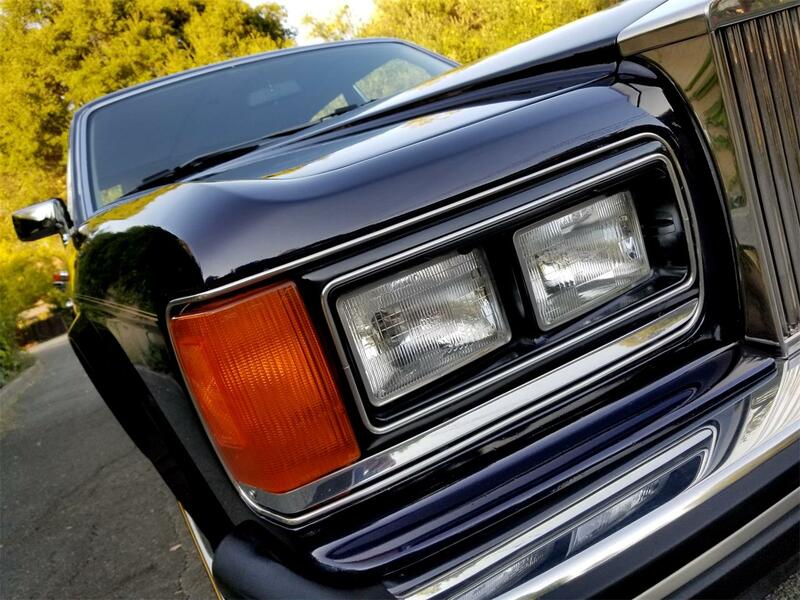 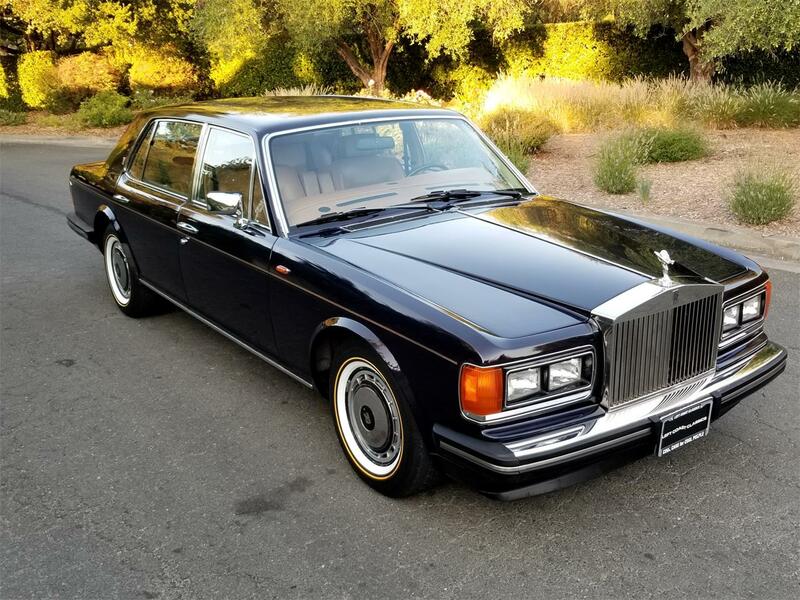 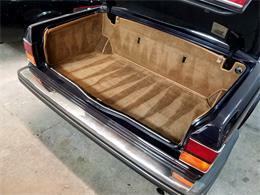 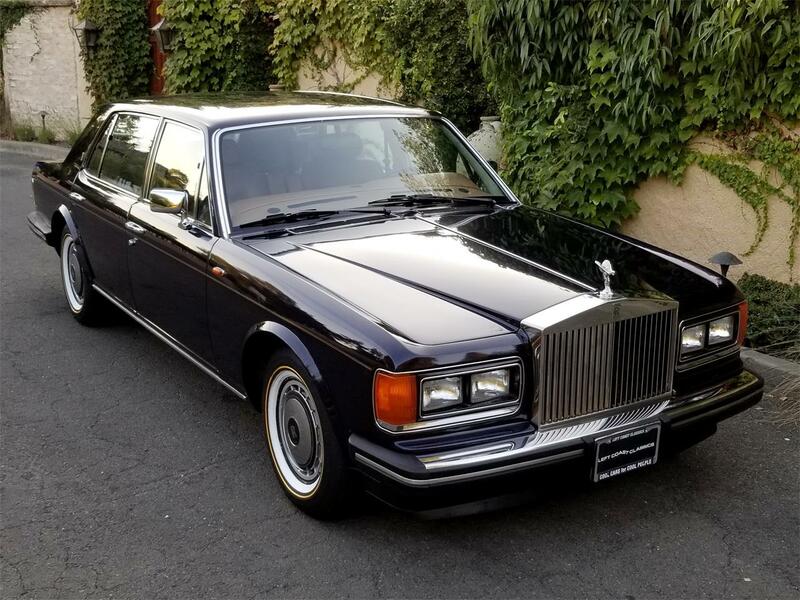 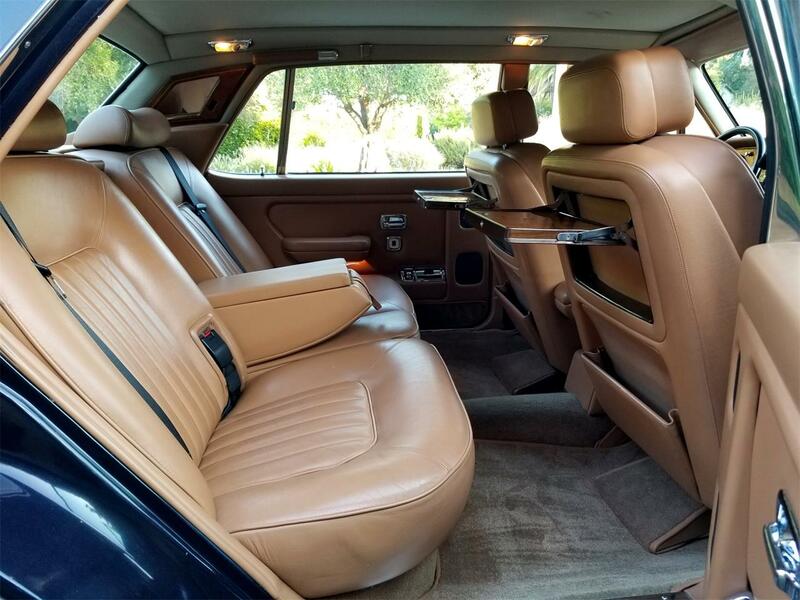 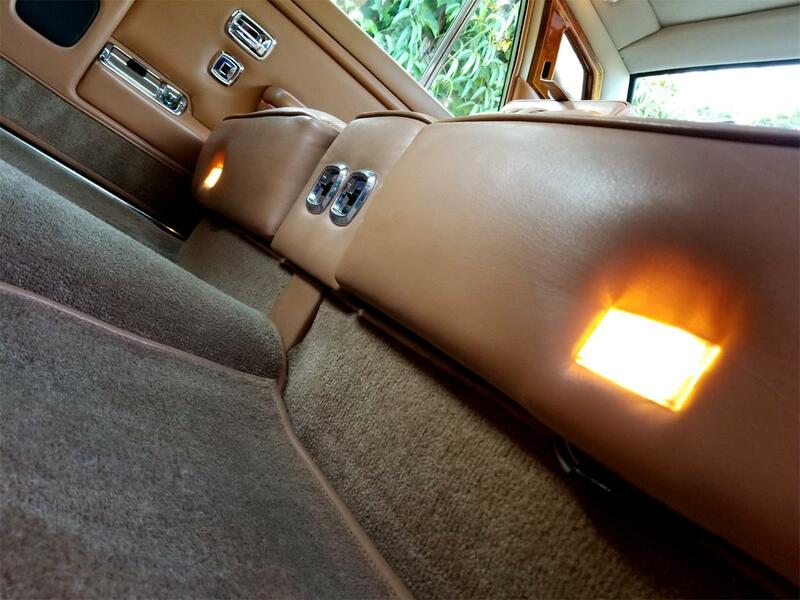 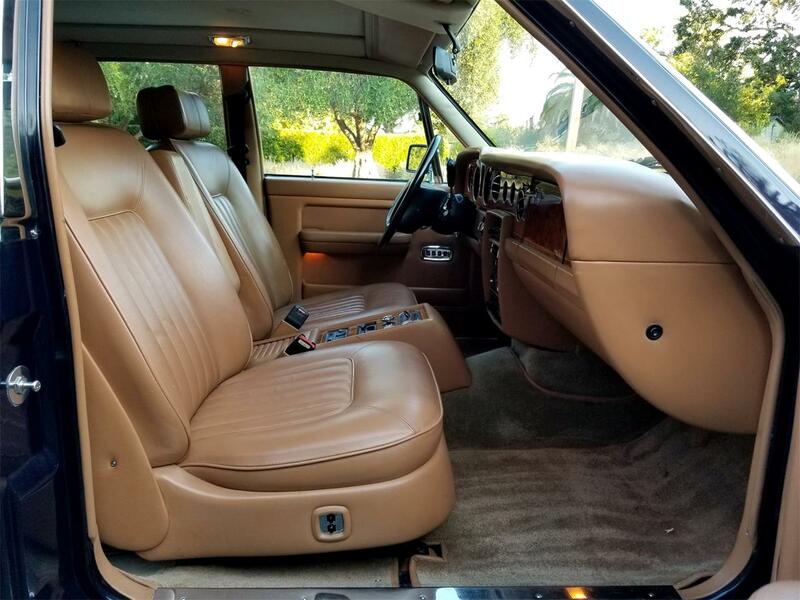 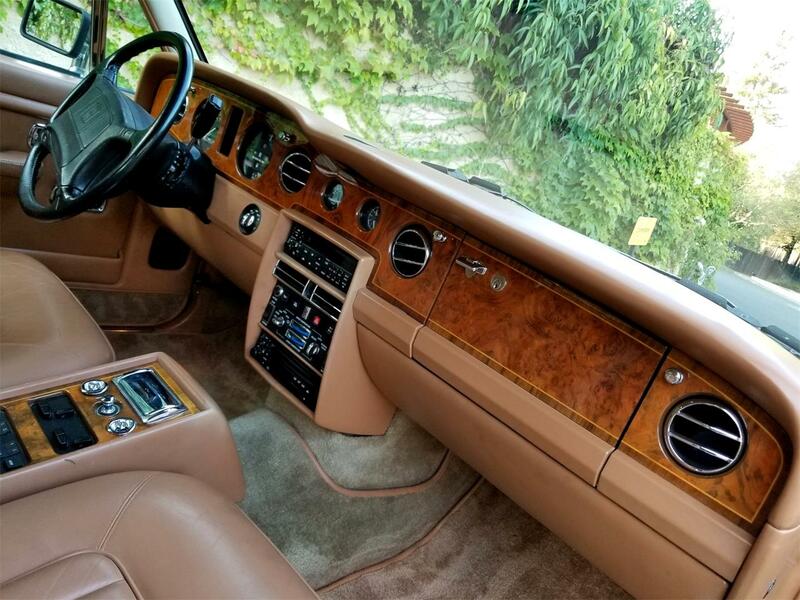 1991 Rolls Royce Silver Spur II for sale tastefully finished in Midnight Blue with Tan Connelly hydes with matching piping. 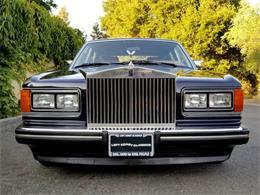 This California car has only been driven 3k miles per year since new. Nicely sorted and maintained with only 82k original miles. 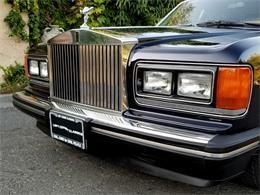 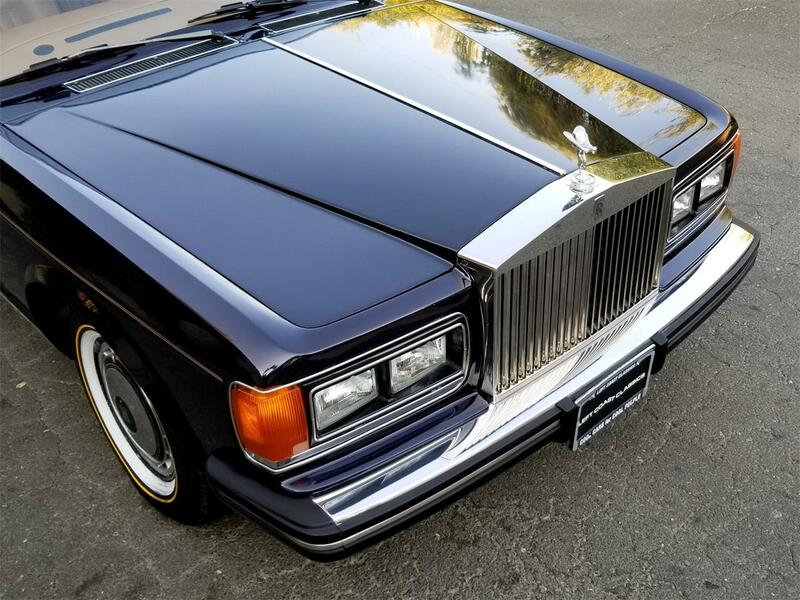 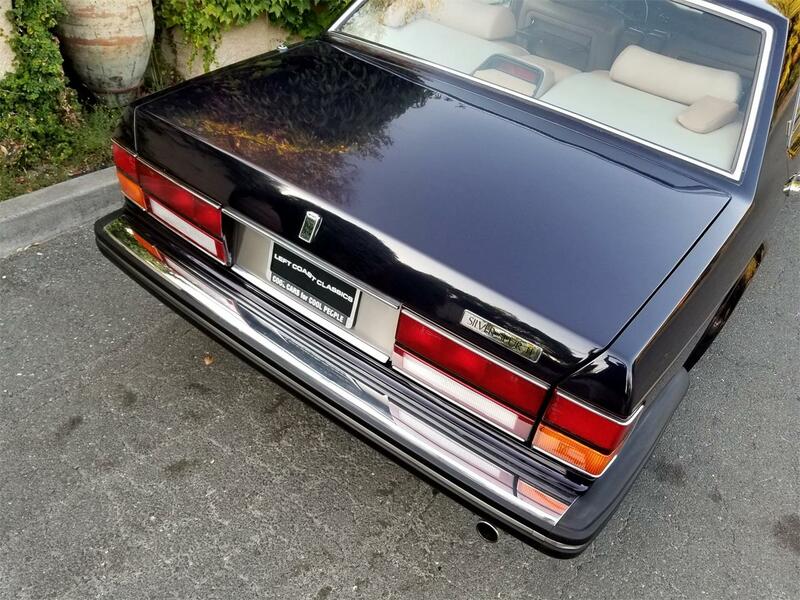 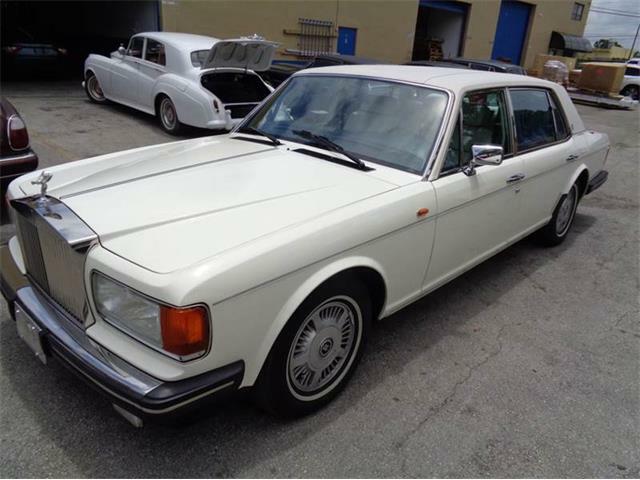 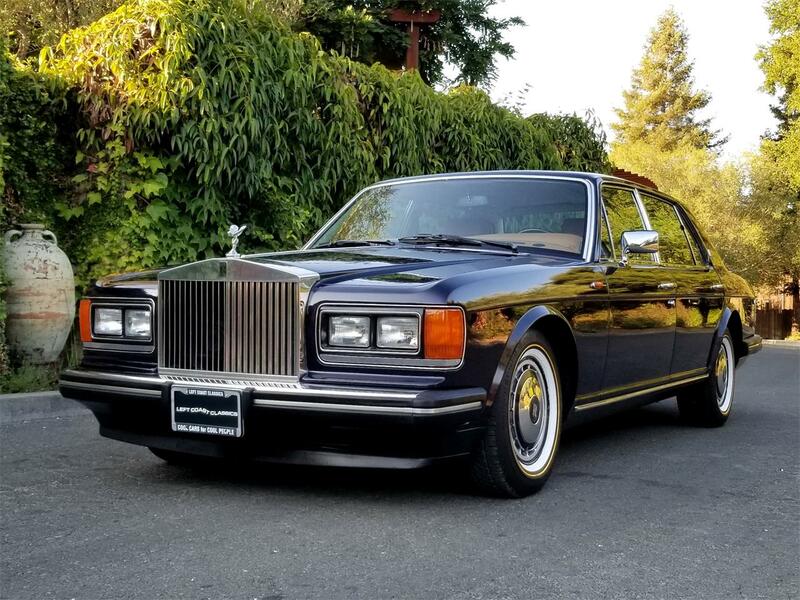 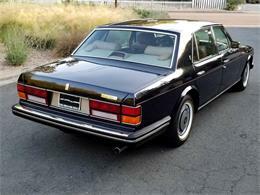 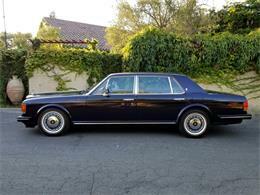 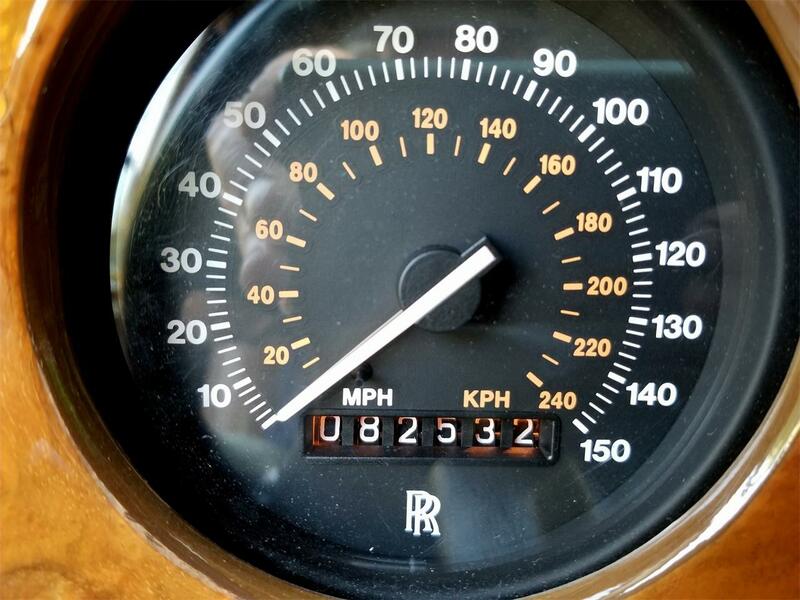 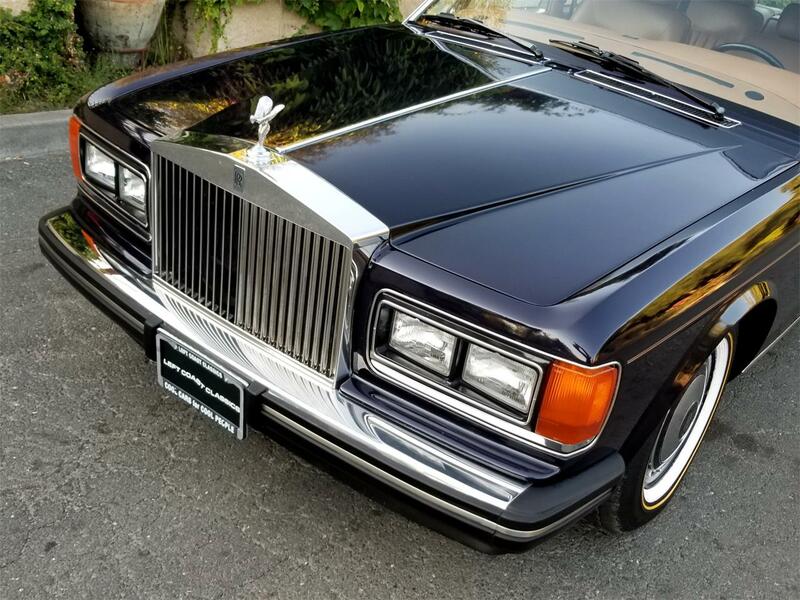 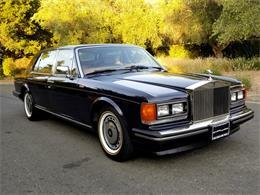 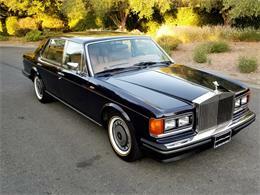 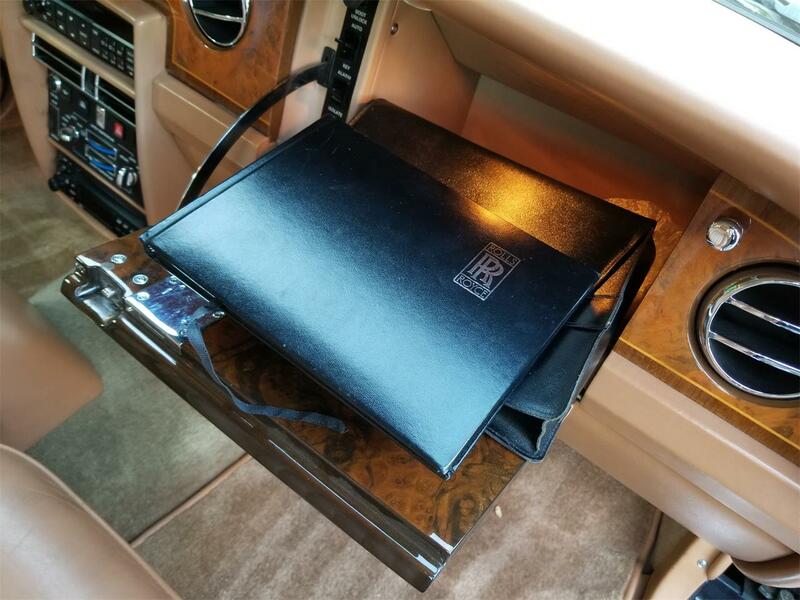 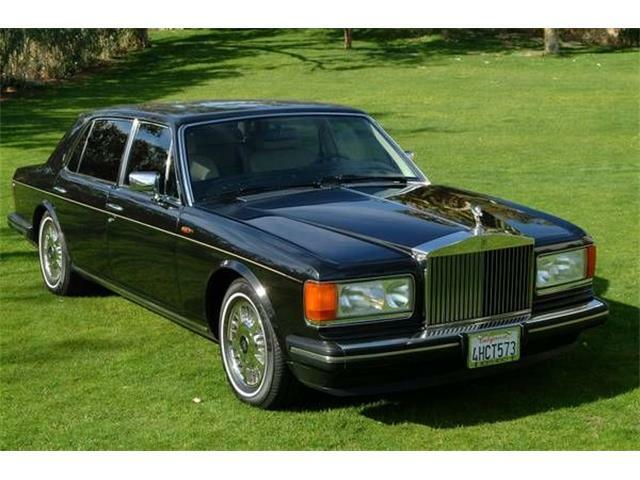 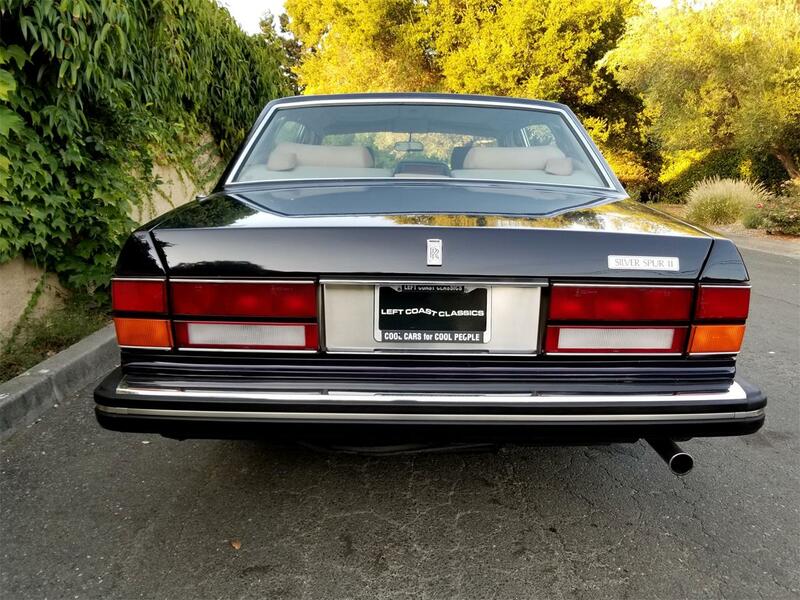 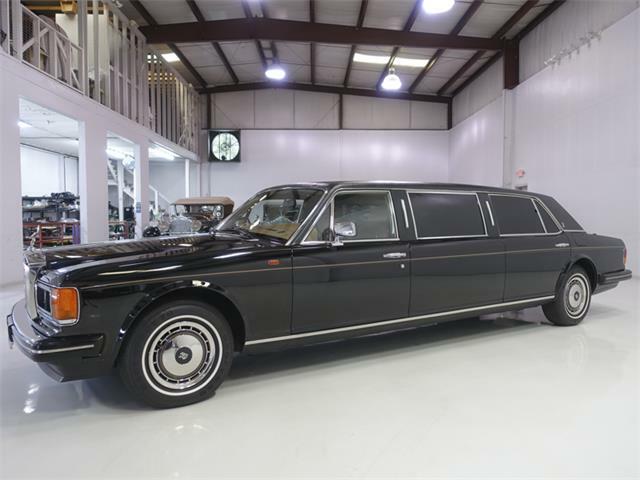 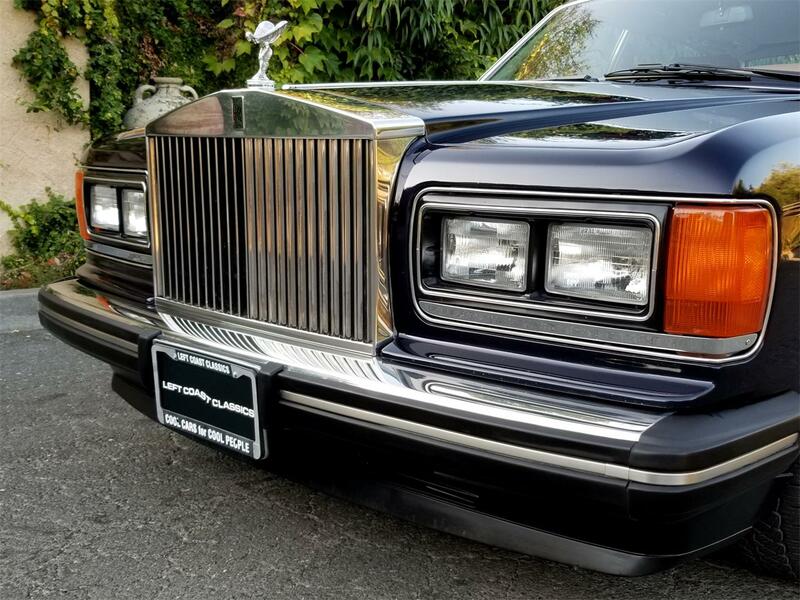 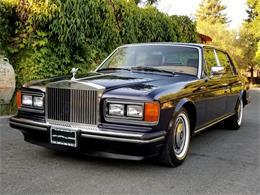 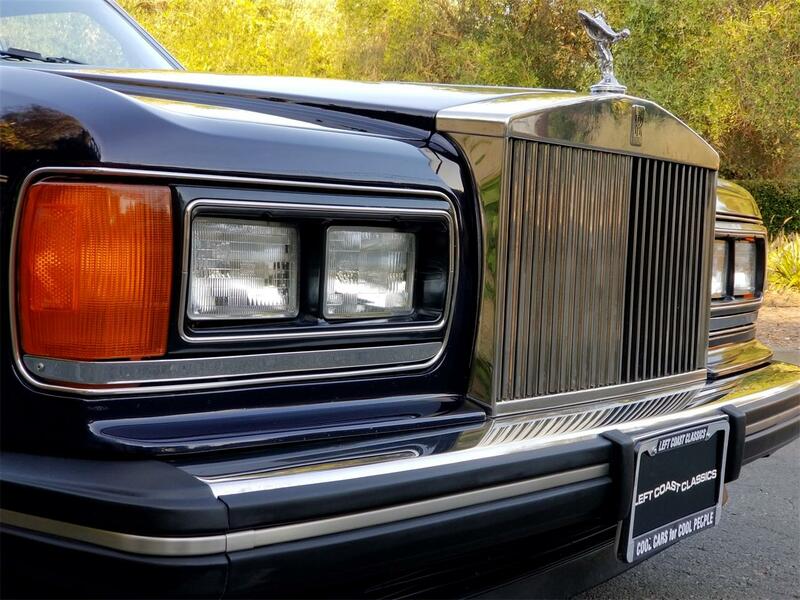 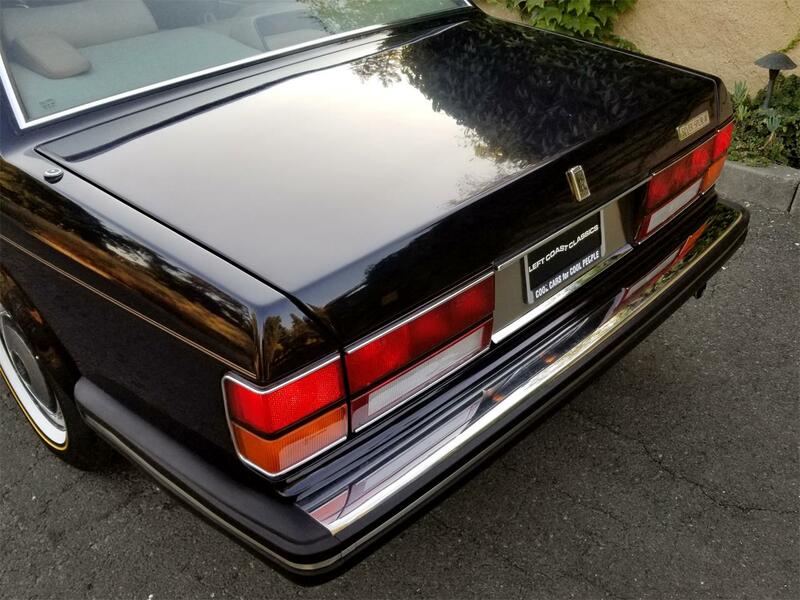 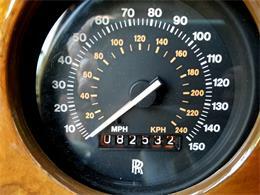 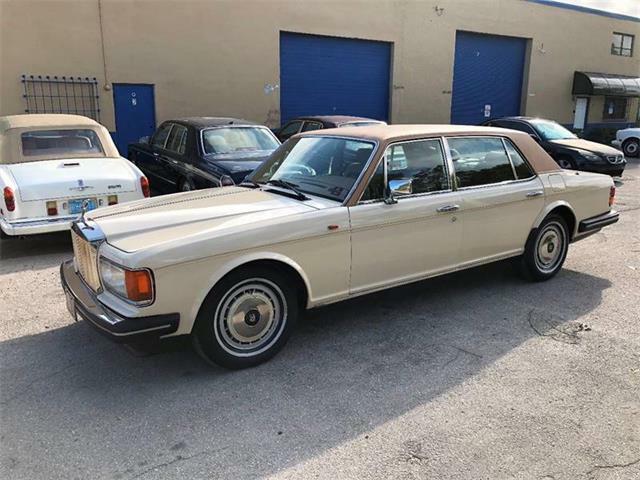 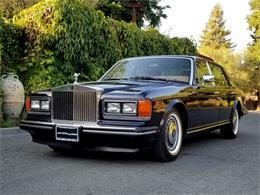 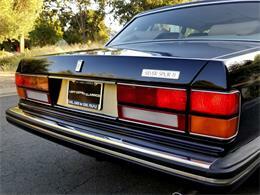 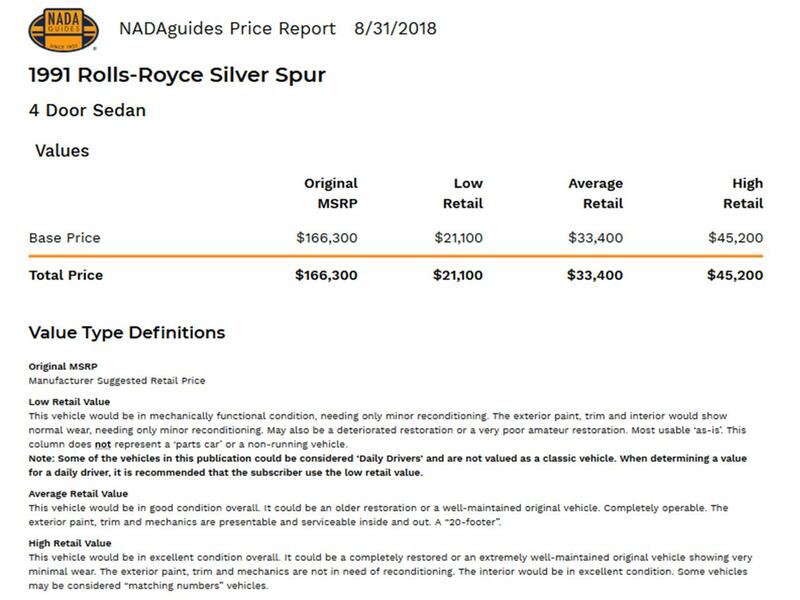 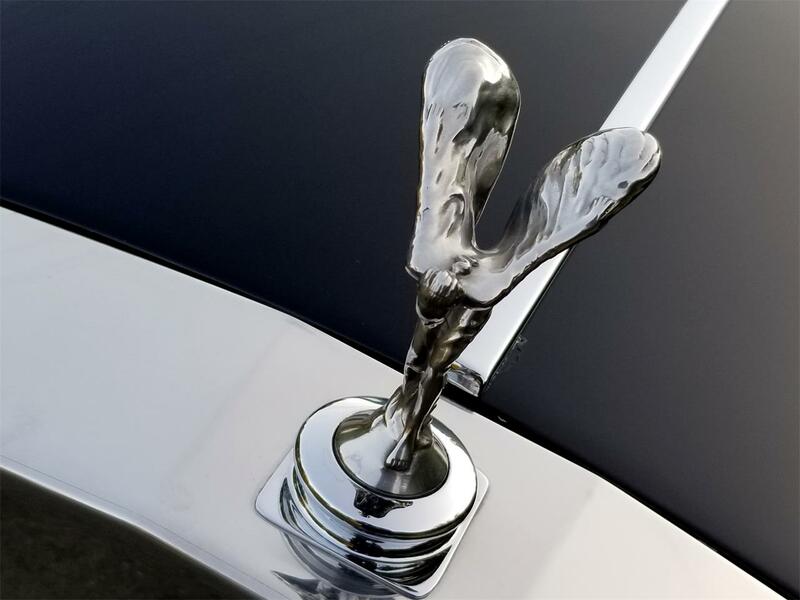 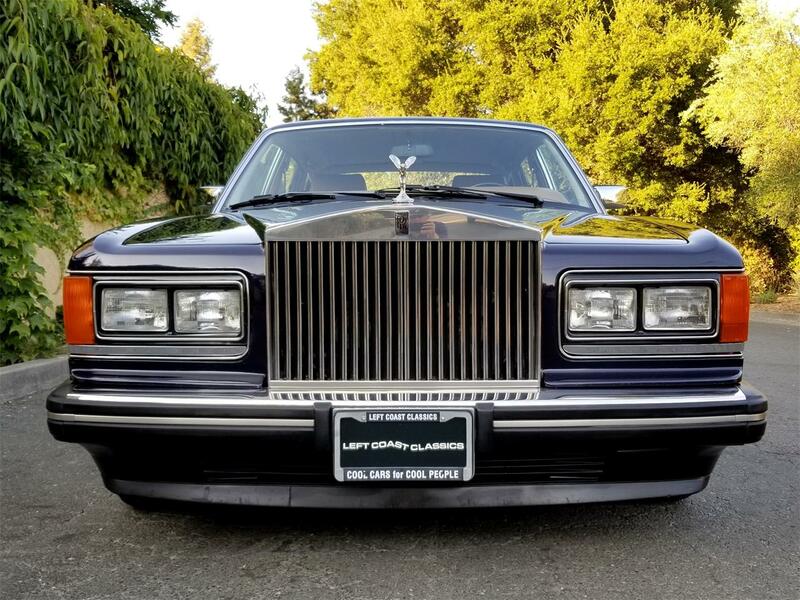 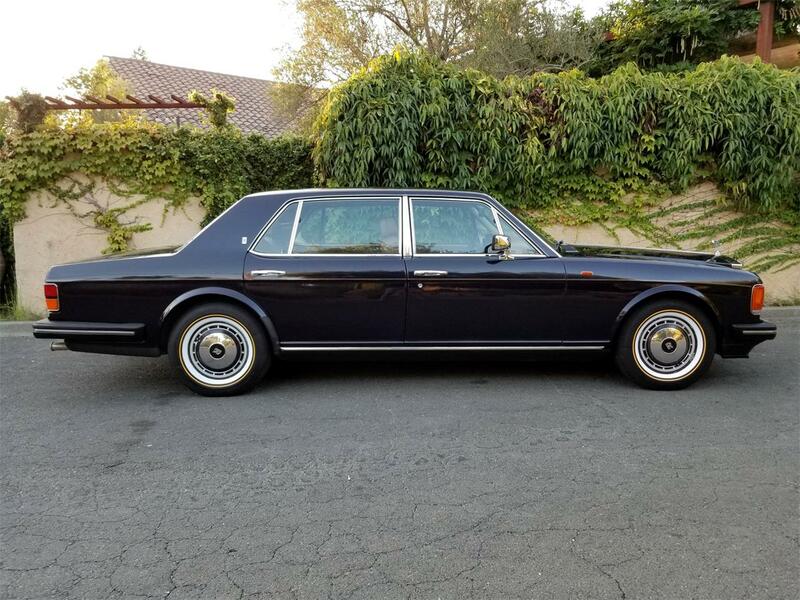 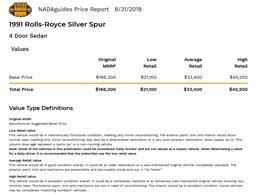 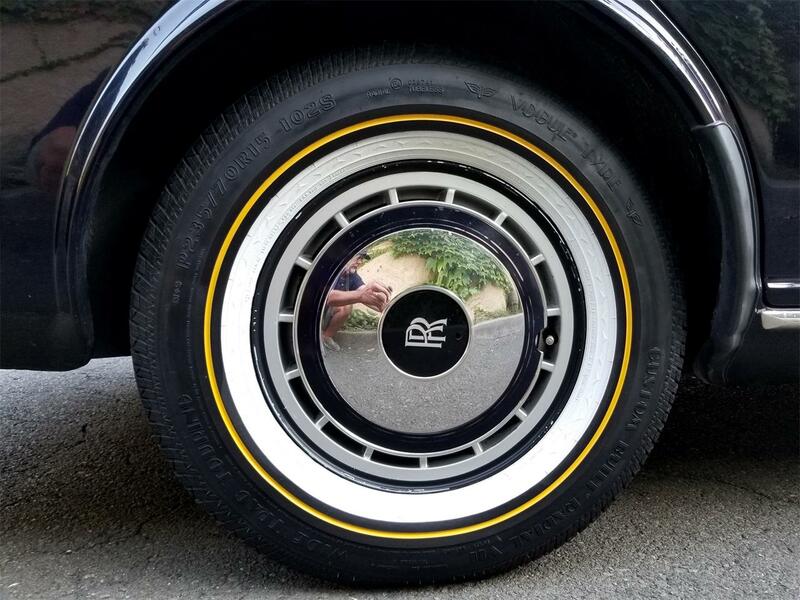 As a perk of owning my classic car business, I choose one Rolls-Royce each year to buy into my inventory and drive. 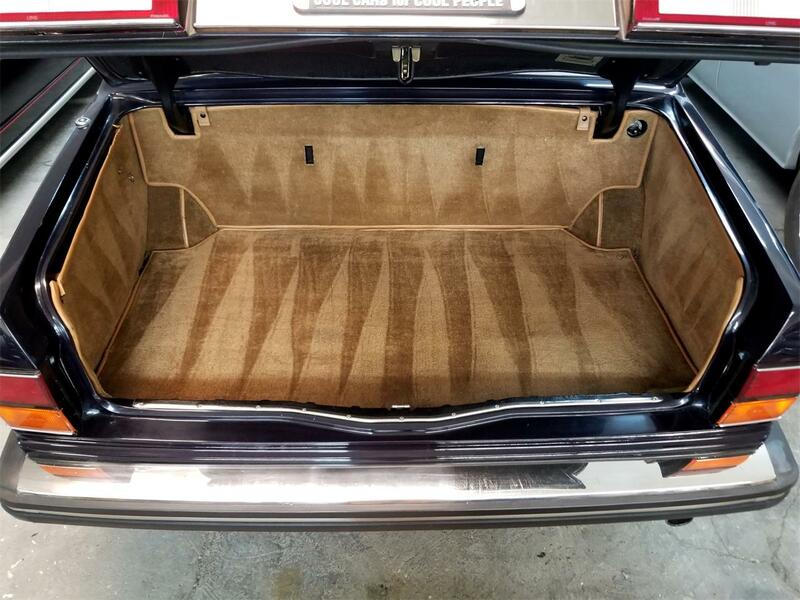 This beautiful example caught my eye and I have enjoyed it immensely! 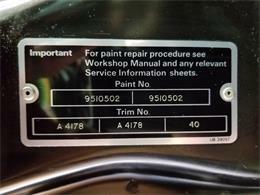 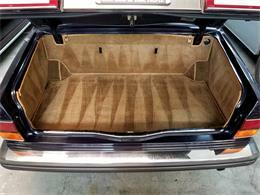 The paint is rich and brilliant, body rust-free and the bright-work is in outstanding condition as well. 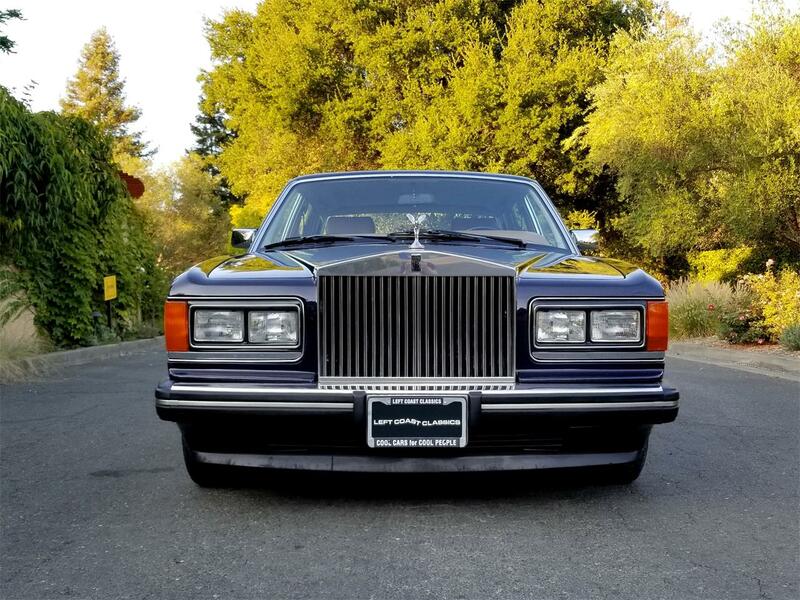 The Rubber, lenses, and glass present nicely. 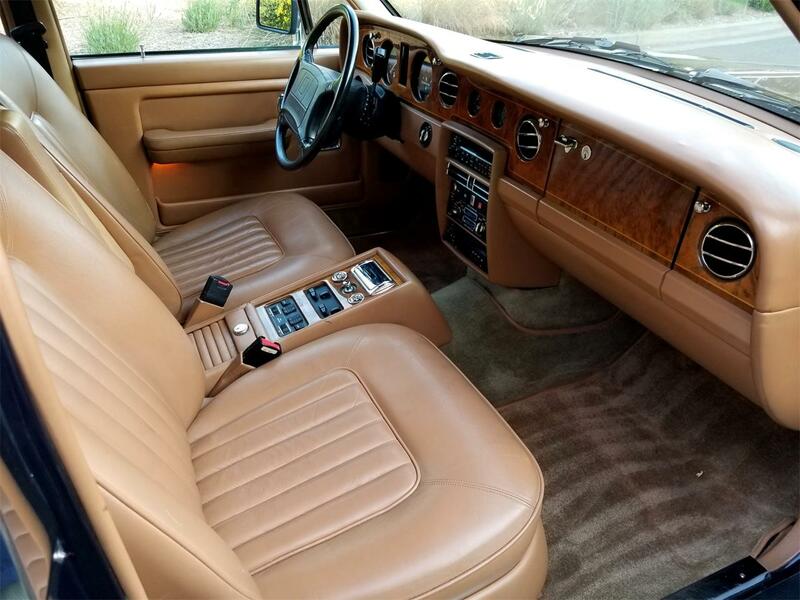 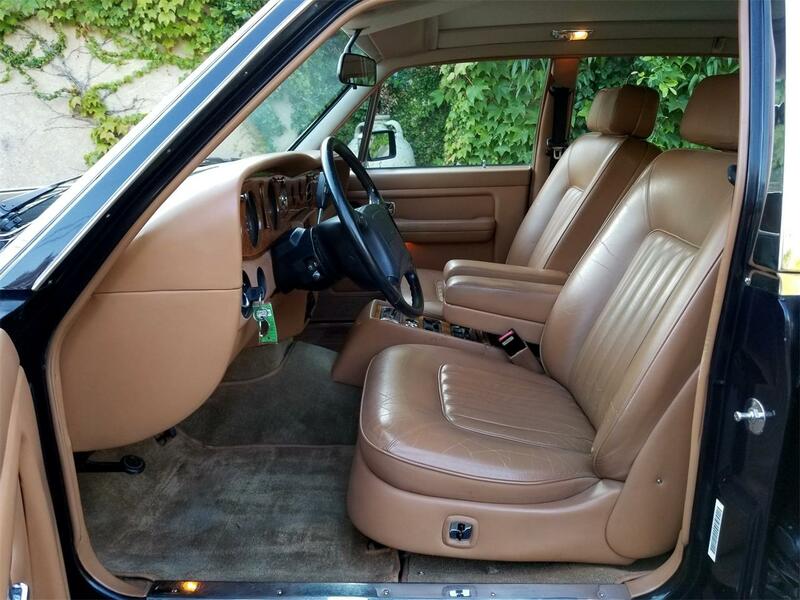 The inside of the car shows well with nice original Connelly hydes, headliner, rugs and dash, very tidy, well preserved and comfortable. 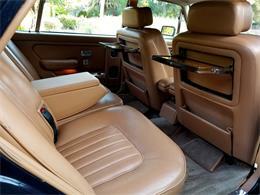 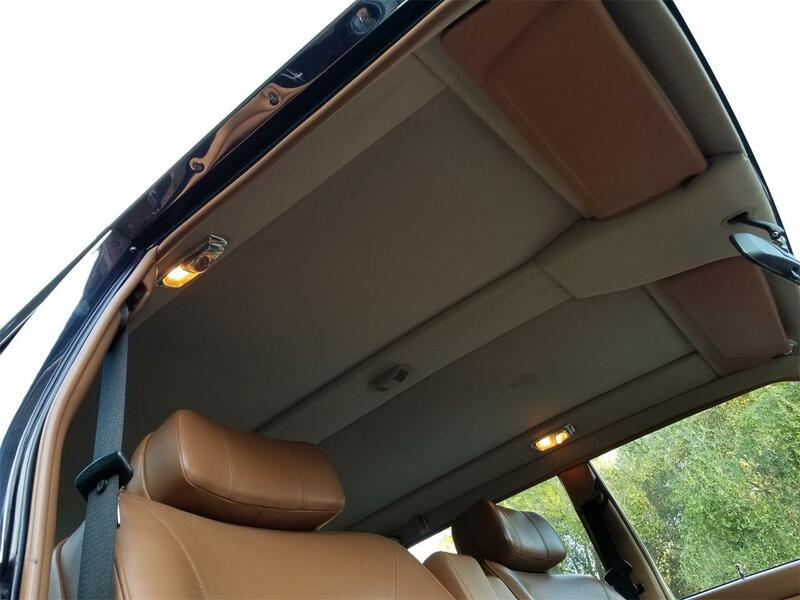 Has great sounding stereo and CD player, rear seat trays and reclining rear seating. 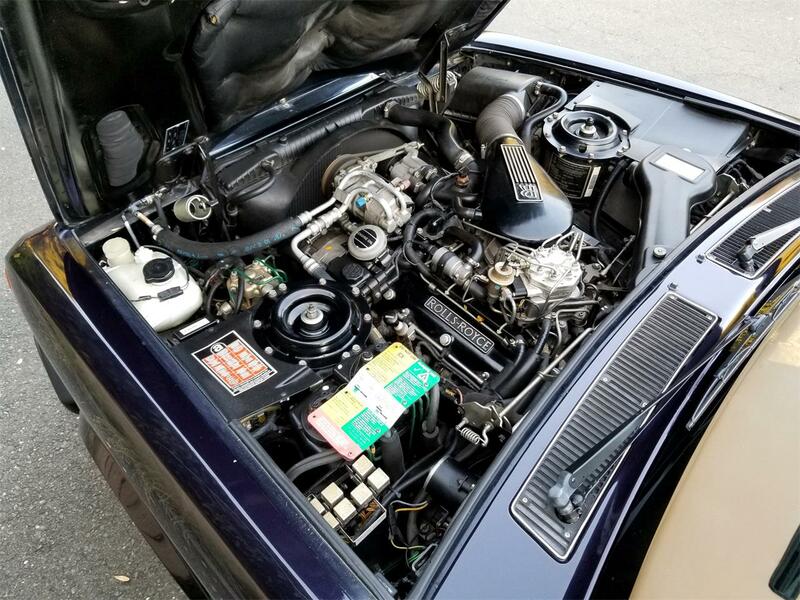 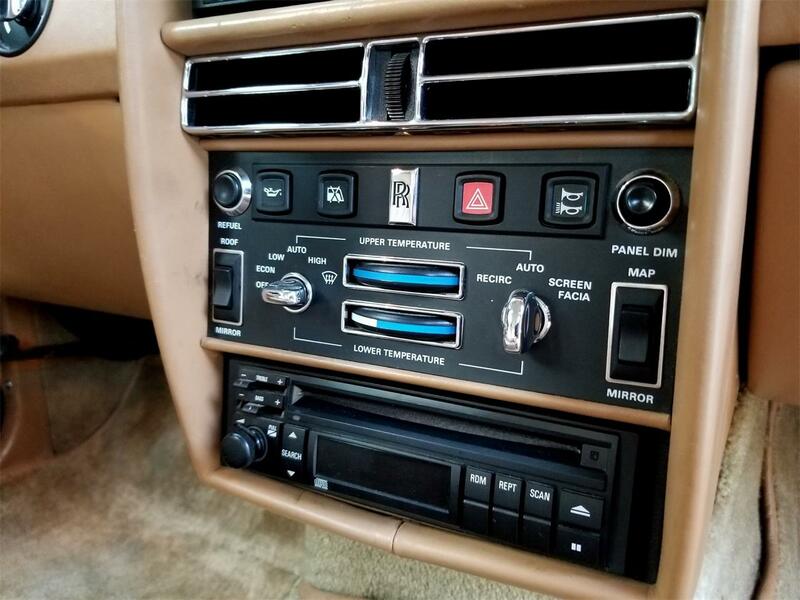 Running beautifully and mechanically sound, this example has recently had the brakes gone through including new fluids, new seat ECMs (these tend to fail after 20+ years and are very expensive), recently serviced air conditioning and a few small miscellaneous items. The car seems to be very well looked after and has been a pleasure. 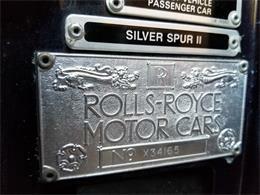 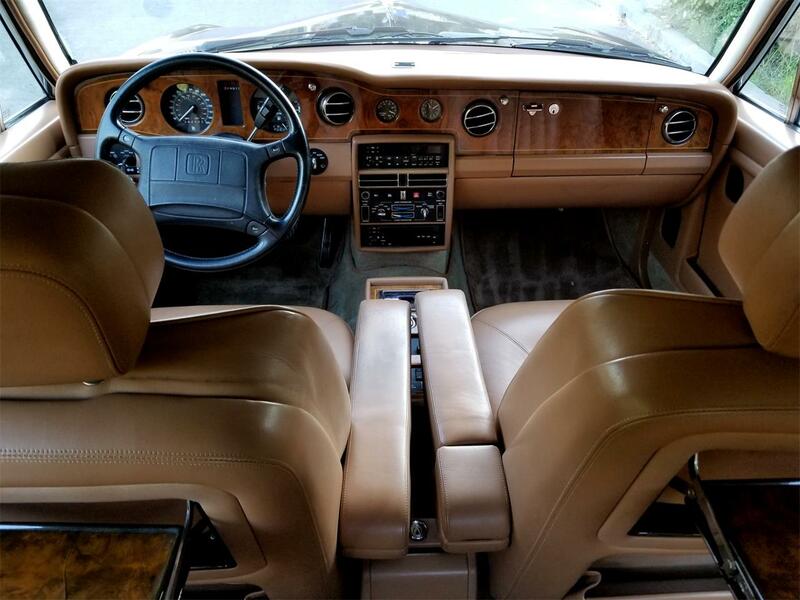 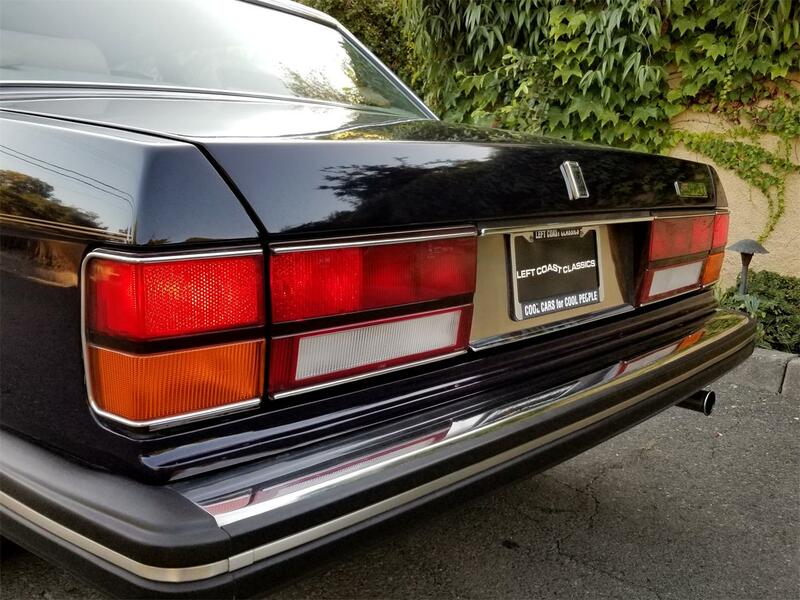 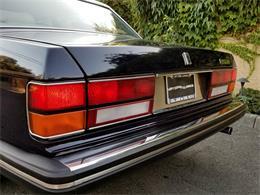 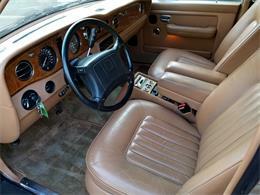 The Silver Spur II featured major upgrade from the Mark I. 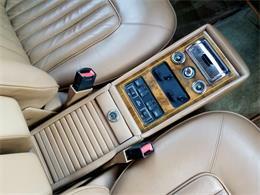 Suspension design saw the most change, with Automatic Ride Control introduced, a fully automatic system that adjusted dampers at all four wheels in real time. 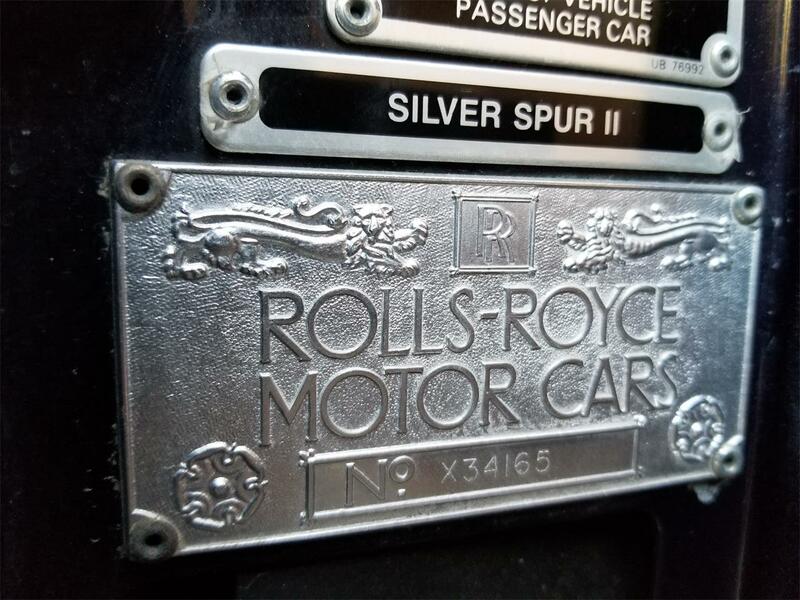 The Silver Spur II models are quite superior in their handling. 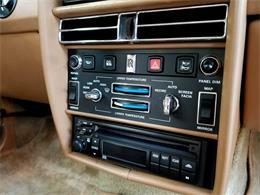 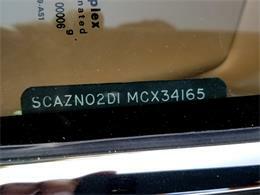 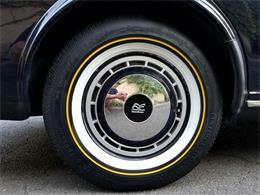 Other updates included the adoption of ABS and fuel injection as standard for all models. 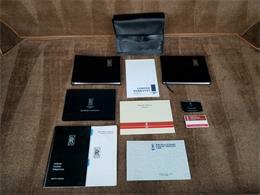 Books included. 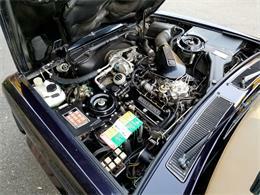 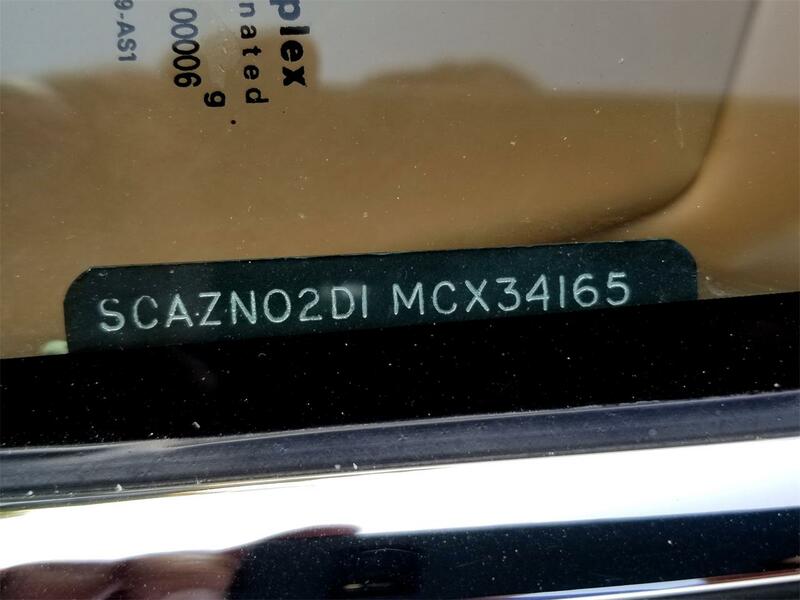 Clean Carfax showing consistent servicing and no accidents. 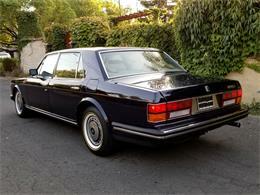 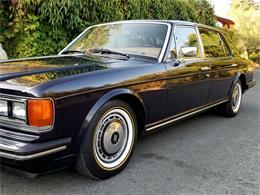 All in all, this is a lovely Mark II, well cared for and very attractive. 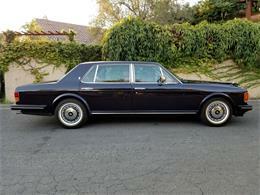 For questions and inquiries, Call Donn at 707-332-8331.